This is a new to me author and was surprised to find out that i really enjoyed the book. 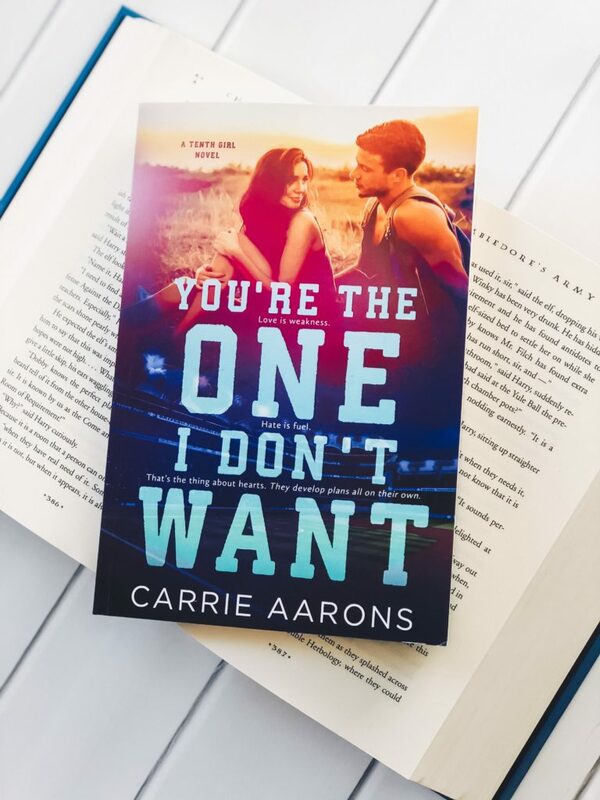 Second chance romance are my favourite and even if I don’t really like YA that much, i finished this book in one sitting. “They always say you never forget your high school crush “ and apparently it’s true. Annabelle is working on her dream job for a prestigious company on the tv and she is also in college.After her mother left her and her father when she was very young, she still hopes that one day she will have her own show and maybe her mother will acknowledge her more. 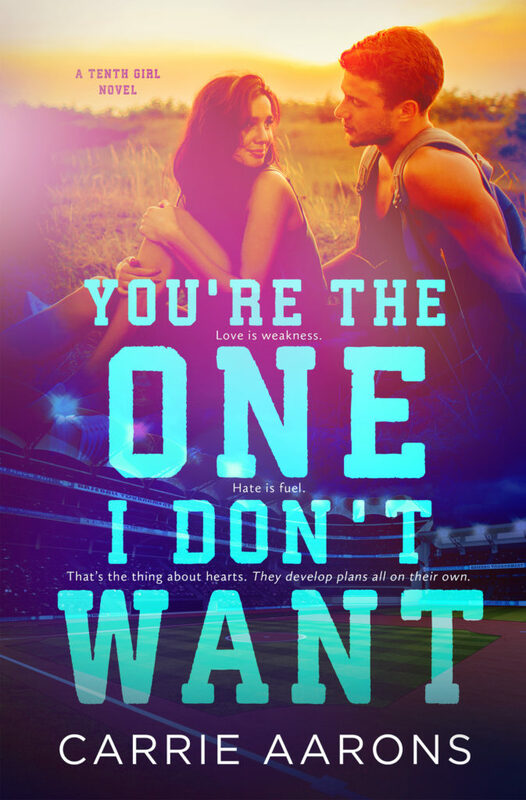 Boone is a star in baseball and when he goes back to play for his hometown team, he doesn’t want to know about anything else but baseball and college as he is very determined to finish a degree just in case when his athlete career will finish, he could relay to a normal job and make a good living, not like his father. 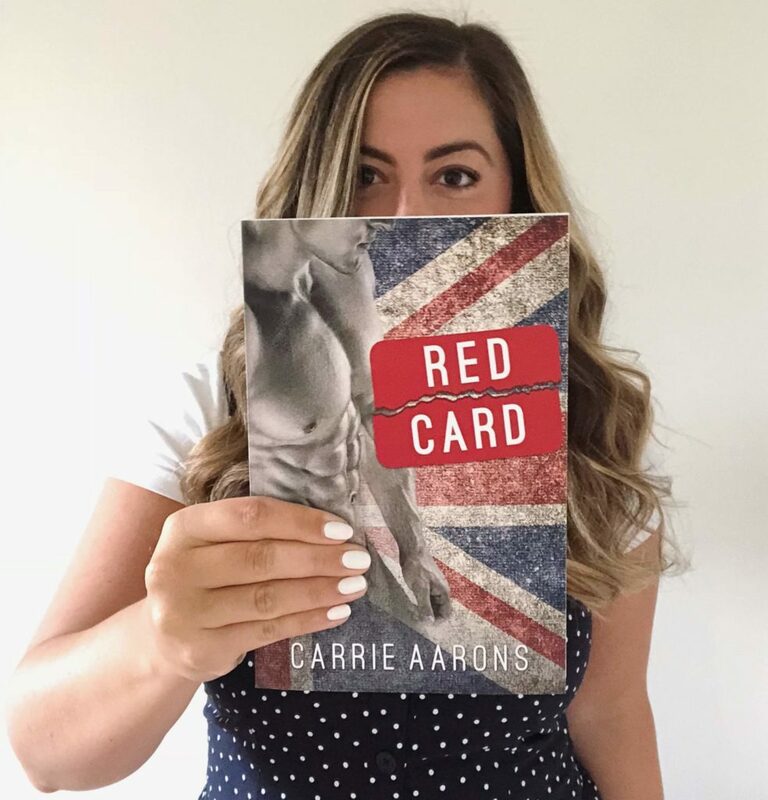 When Anna and Boone were sweethearts in high school, he was to stubborn and fixed only on his goals to become a professional athlete and Anna wanted more of his attention for her, more communication between them but she went and cheated on him and broke both of their hearts. Now that he is back they bumped into each other more than they want and after a few hated conversations they try to be friends and maybe a bit more, to check where this is going to. 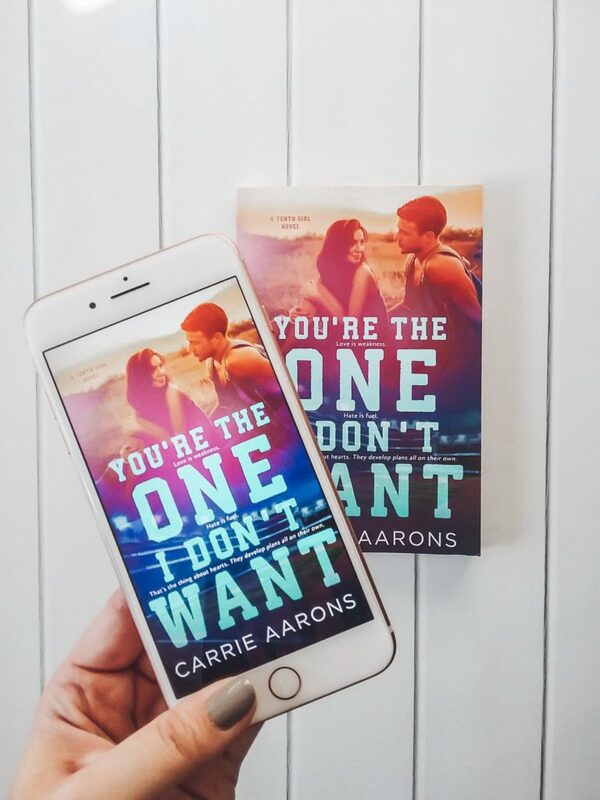 As i was saying this is a new to me author and really enjoyed the book, easy read, good writing style that kept me wanting to read one more page till the end, great characters with insecurities and real feelings.